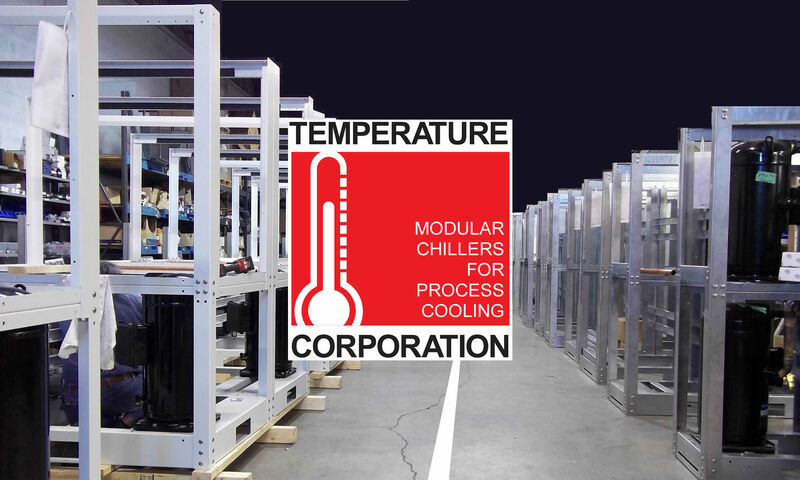 Temperature Corporation is an established, Markham based, manufacturer of chillers and complete chilling systems. 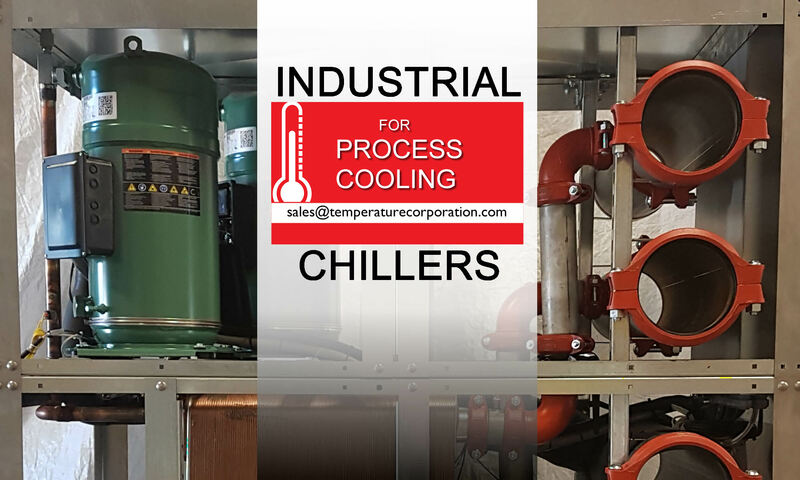 With over 40 years’ experience supplying chilling systems for the HVAC industry and a wide variety of process cooling systems, our team continually strives to provide the best solutions to our customers. Knowledge of HVAC industry with an interest in sales (some training will be provided). A highly motivated team player with a strong focus on customer satisfaction. Strong communication skills to work with staff and client groups as required. Temperature Corporation offers a comprehensive benefits package including, dental, medical and life insurance. We thank all candidates for their interest in Temperature Corporation. Only candidates selected for an interview will be contacted. We look forward to hearing from you and interested candidates should forward their resume to linda.tandemchillers@gmail.com.